US and Chinese officials have made progress on numerous key issues during their trade negotiations in Washington, DC this week, White House spokeswoman Sarah Huckabee Sanders said in a press release, Sputnik reports. "The United States and China had productive meetings and made progress on numerous key issues," Sanders said in the release on Friday evening. US Trade Representative Robert Lighthizer and Treasury Secretary Steven Mnuchin met with Chinese Vice Premier Liu He and his Chinese delegation for trade negotiations from Wednesday to Friday, Sanders said. 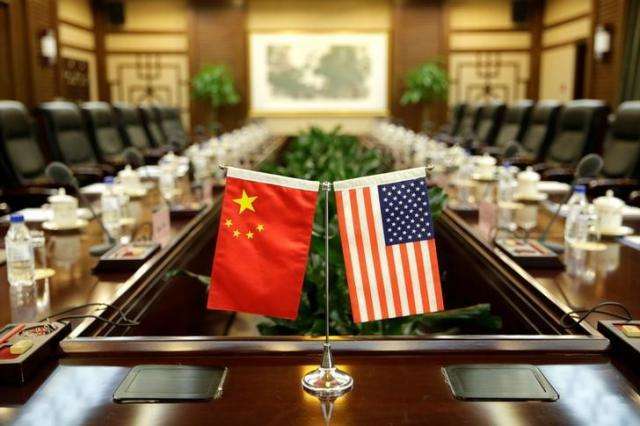 Chinese leader Xi Jinping in a message to US President Donald Trump on Thursday expressed hope for an early conclusion to the bilateral trade negotiations. China and the United States have been engaged in a trade dispute since last June when Trump announced the United States would subject $50 billion worth of Chinese goods to 25 percent tariffs in a bid to fix the US-Chinese trade deficit. Since then, the two countries have exchanged several rounds of trade tariffs.